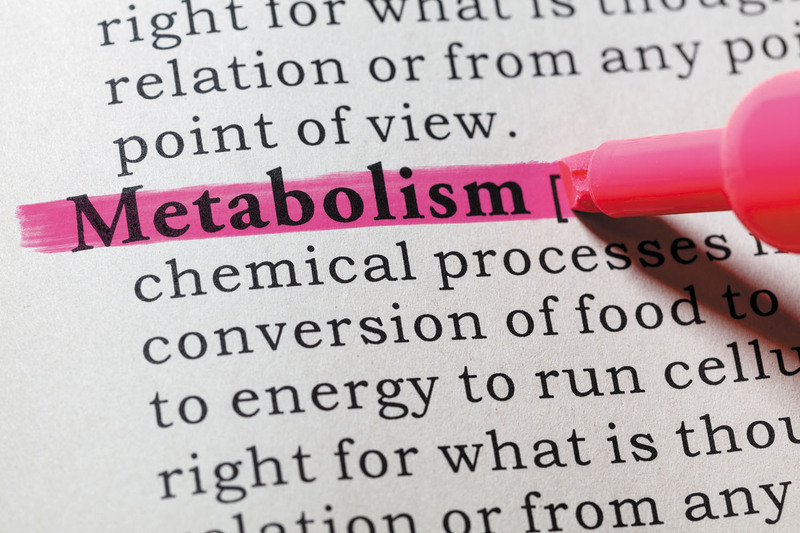 Is a sluggish metabolism to blame for your weight gain? You no doubt have heard of metabolism and may even have a vague idea of what it is. But there are a lot of myths related to the impact metabolism has on your health, especially in terms of weight loss. In simple terms, metabolism is the internal process by which your body expends energy and burns calories. It runs 24/7 to keep your body moving, even when you're resting or sleeping, by converting the food and nutrients you consume into the energy your body needs in order to breathe, circulate blood, grow and repair cells, and everything else it does to survive.